Malayalam general entertainment channel Amrita bringing a different reality show to the kerala television viewers, Shreshta Bharatham. This show is based on Indian epic literatures Ramayana and Mahabharata. First edition of show is based on Ramayana as theme, selected participants will appear. Amrita is the only malayalam television channel not bothering about trp ratings charts, they are including old films, in the schedule. Many of the main kerala gec’s now not including classic, black and films in day time schedule. Host of the show is Actress Nithya Das, she is now mainly concentrating on mini screen. There are 3 judges in the panel now, Dr N Gopalakrishnan, Kavalam Sreekumar and rahul Easwar. Amrita TV launched in 2005, available through popular cable network an direct to home services. They have now back into main positions in many cable tv networks like Den. Kathayallithu Jeevitham, Aliyan Vs Aliyan, Immini Ballyoru Fan , Autumn Leaf etc are some of the prime time shows the channel. 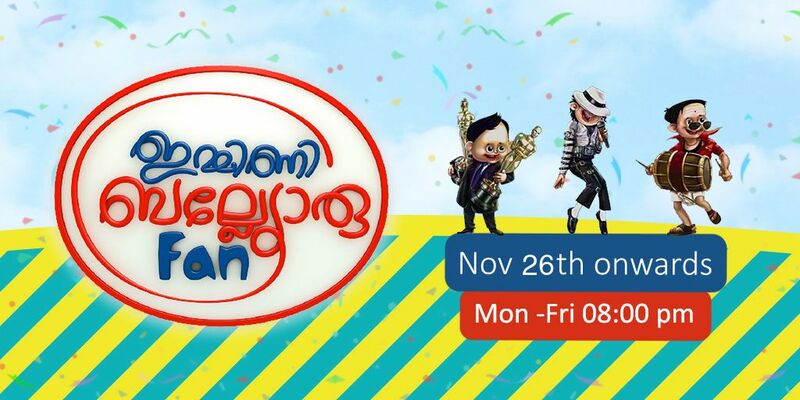 From 26th November 2018 They have launched 3 new shows, Shreshta Bharatham, Immini Ballyoru Fan and Autumn Leaf are the new programs launch on the channel. 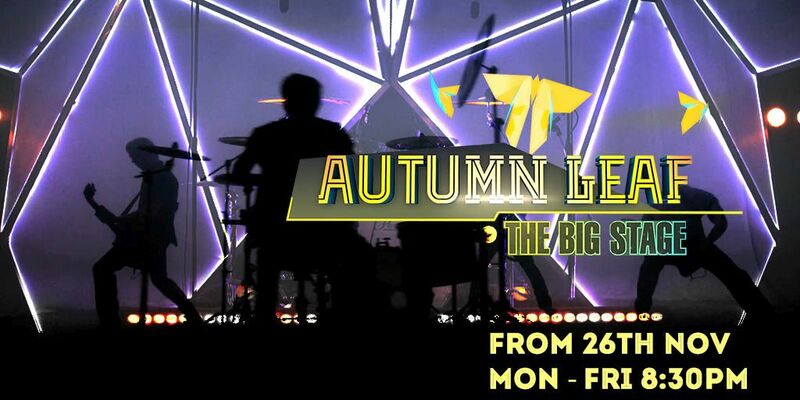 the big stage is the tagline and it’s airing monday – friday at 8.30 pm , is a Showcase of the finest music talents in the state. The show presents 35 bands in first round. They perform music in 6 categories – a) Own compositions b) 80s 90s Malayalam hits c) Other languages d) Folk Song e) Unplugged f) Medley etc. All the latest episodes of the show is Available through official youtube channel of Amrita TV.